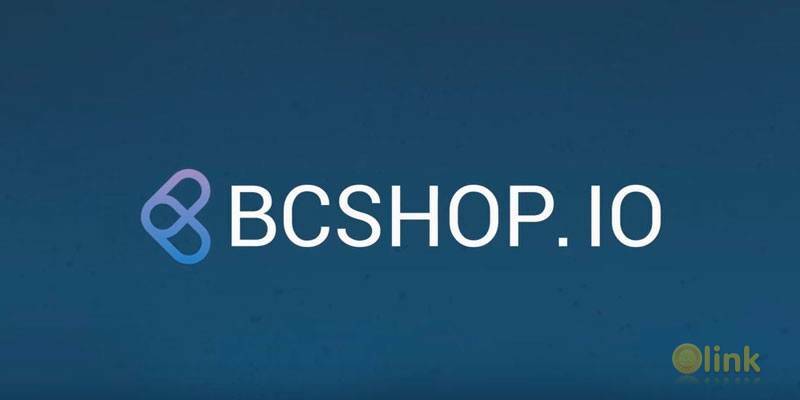 We are happy to present BCShop.io: a universal service for selling digital goods or services as software codes, game currency, e-books, discount coupons, online conference tickets, electronic tickets to live events, etc. With the help of BCShop.io one can place an offer selling a digital service or product on blockchain within just a few clicks and potential customers can also complete the purchase with only a few clicks. 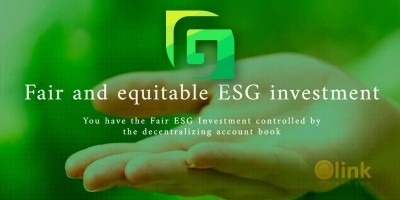 It is worth noting a buyer completes the transaction in ETH and does not need to buy any special tokens. BCShop.io is aimed at attracting new vendors who would like to accept payments in cryptocurrency, as well as working with acting retailers in order to integrate their operating business with our service.